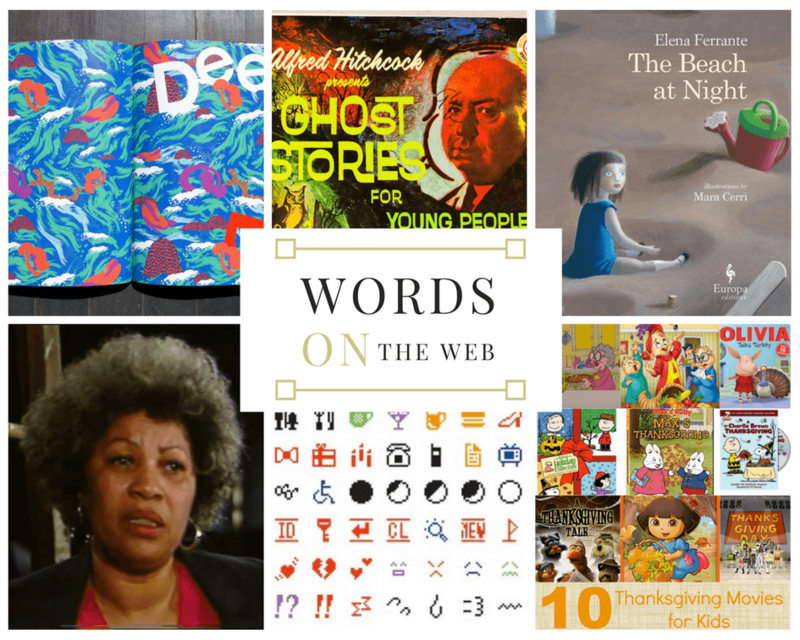 This 'Words on the Web' Storify news includes emojis as modern art, Alfred Hitchcock presenting ghost stories for kids, plus great pumpkin and squash recipes. 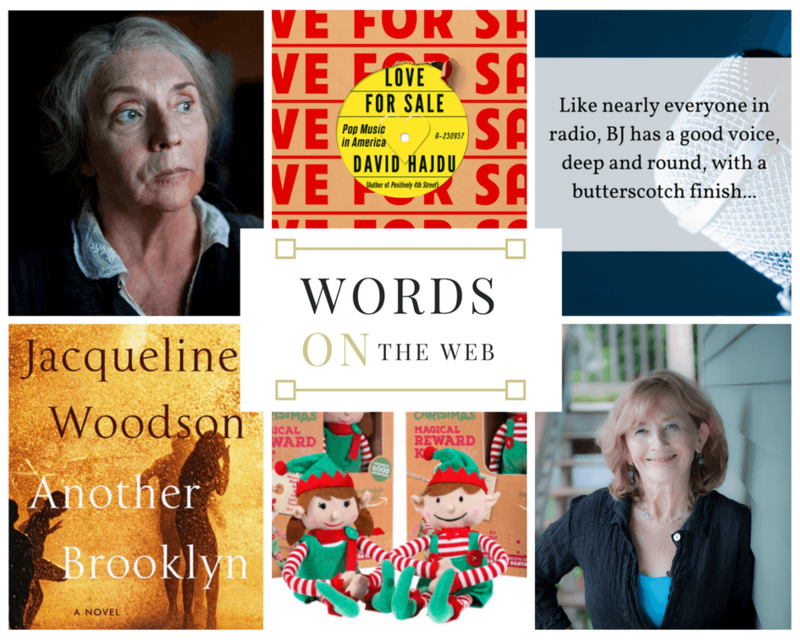 This 'Words on the Web' Storify news includes Halloween eye art, Vulture's pick of short books and stories, plus a recap of the week with Louie Cronin. 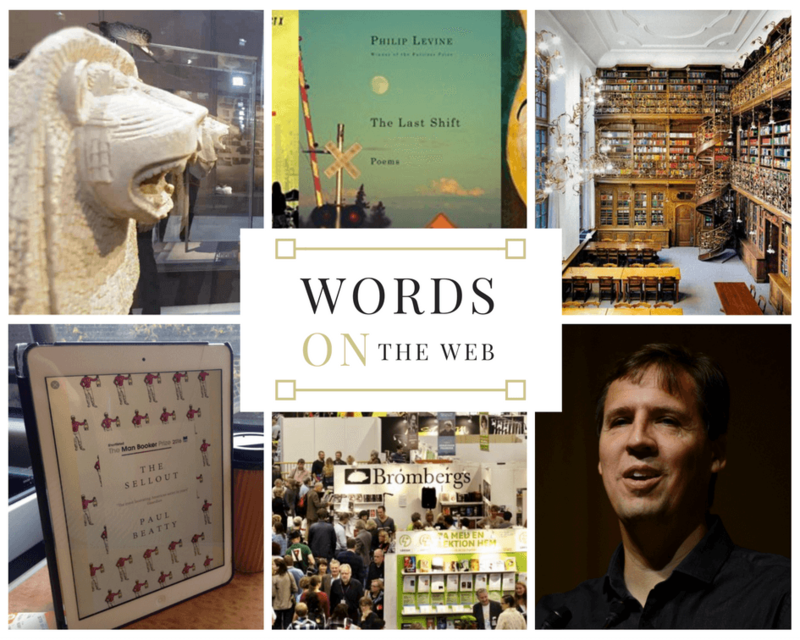 This 'Words on the Web' Storify news includes hearty soup recipes, Winnie-the-Pooh at 90, plus the pick of publishing podcasts. 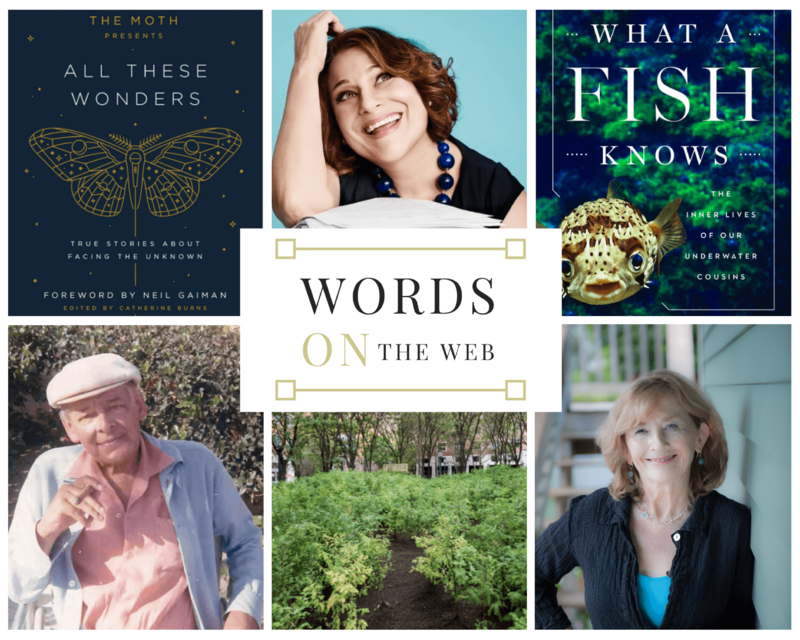 This 'Words on the Web' Storify news includes October book picks, amazing but hard to find bookstores, plus writing advice from Holly Robinson. 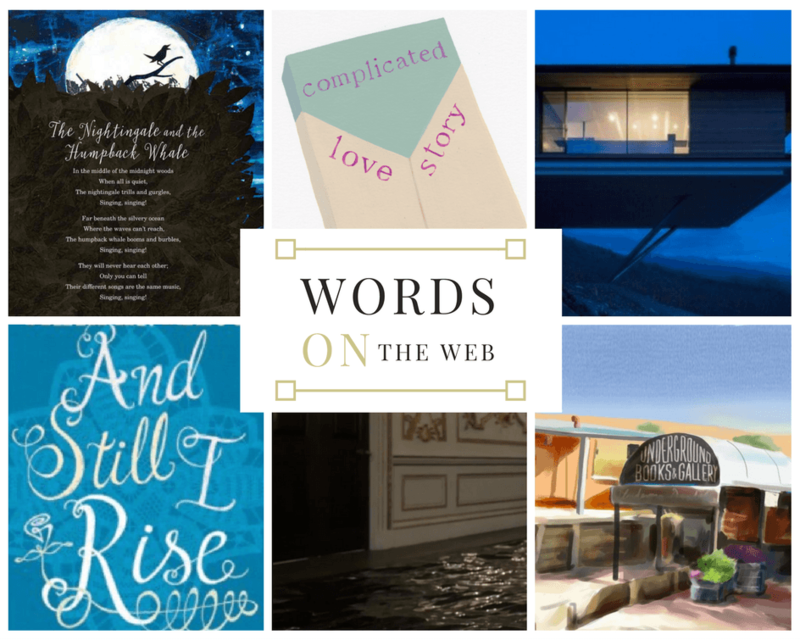 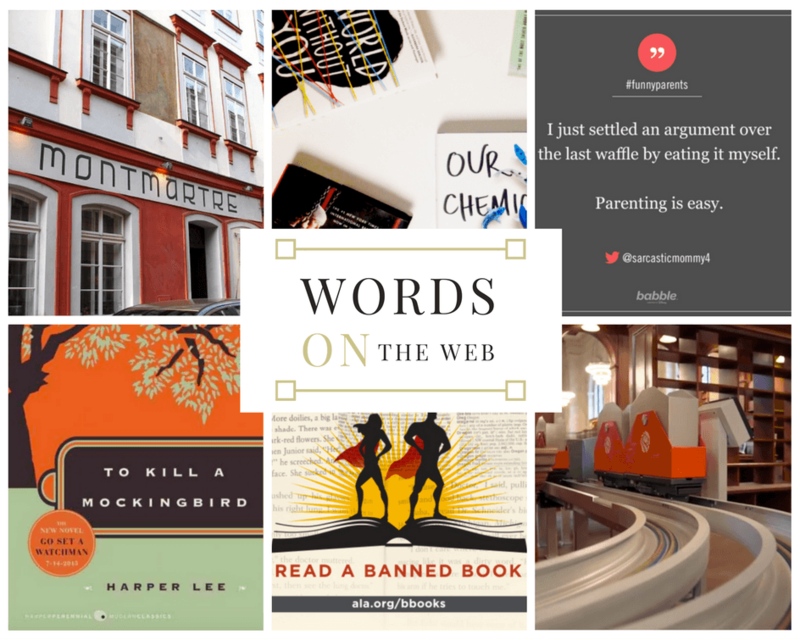 This 'Words on the Web' Storify news includes Babble's pick of parenting tweets, plus lollipop ghost crafting, along with a look at some of the most challenged books.